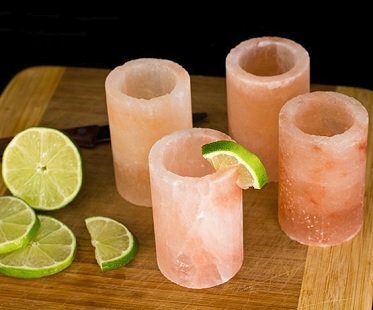 Enjoy your tequila shots like never before and use these Himalayan salt shot glasses! As you drink, you'll get the perfect salty note from these 100% pure and natural glasses. There's no need for messy salt granules when you have these awesome party must-haves.